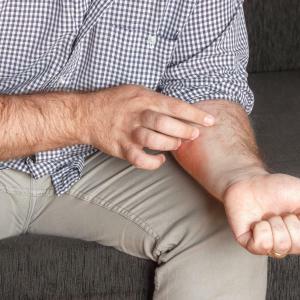 Psoriasis appears to be a risk factor for mortality from all causes in a dose-response manner with disease severity and from several specific causes, suggest the results of a systematic review and meta-analysis. 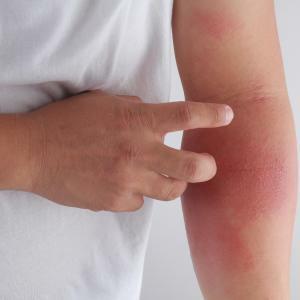 An online, collaborative connected-health model is as effective as in-person care at improving quality of life (QOL) among patients with psoriasis, a recent study has shown. 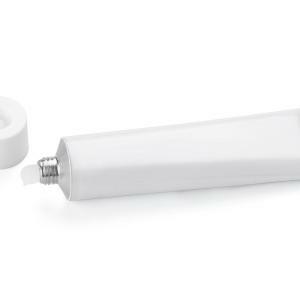 Apremilast 40 mg twice daily shows modest efficacy for moderate-to-severe atopic dermatitis, resulting in a decrease in disease-related biomarkers, a recent study has found. 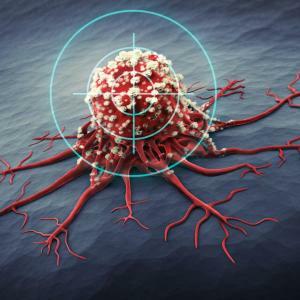 Immune checkpoint inhibitor therapy may lead to various inflammatory reactions with differing degrees of severity, suggests a recent study. 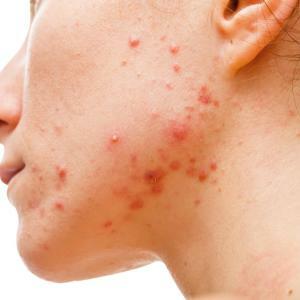 Most rashes respond to topical treatment, but immunotherapy is often interrupted by immunobullous and exfoliative presentations. The risk of incident thyroid diseases, including hyperthyroidism, hypothyroidism, thyroiditis, Graves disease and Hashimoto thyroiditis, is increased in individuals with psoriatic disease, suggests a study, adding that endocrinology consultation may be considered when thyroid symptoms are present in psoriasis patients. 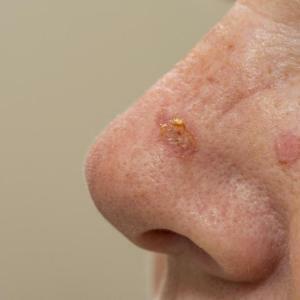 A recent study has shown that laser-assisted photodynamic therapy (PDT) for actinic keratosis is more efficient yet not more painful than PDT monotherapy or laser treatment alone. 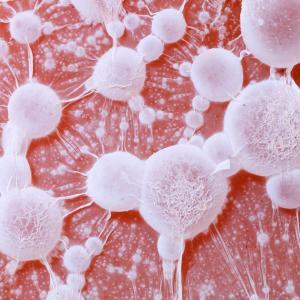 What is the best intralesional immunotherapy for patients with warts? Compared with cryotherapy and other immunotherapeutic modalities, the most effective therapies for achieving complete primary and distant recovery (along with autoinoculation for distant recovery) and reducing the recurrence rate in patients with warts are purified protein derivative (PPD) and measles, mumps, rubella (MMR) vaccines, suggest the results of a network meta-analysis.